The wait is over. After ample delay, Google Android wear 2.0 will release beginning February 2017 for downloading. Actually, Google’s new wearable system Android wear 2.0 should be already done. 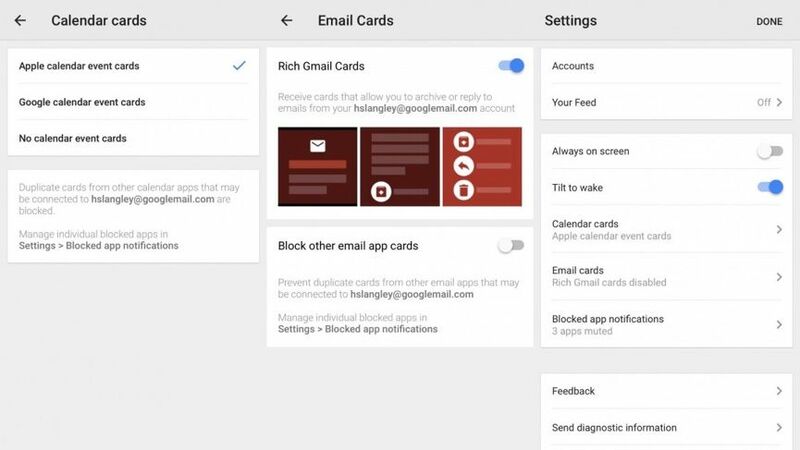 But because Google had received much negative feedback from developers, decided the company to extend the preview program. A logical next step. After all, who wants half finished software? The start was postponed until early 2017. Android police is now a letter from Google to app developers, which confirms the launch of the system for early February 2017. 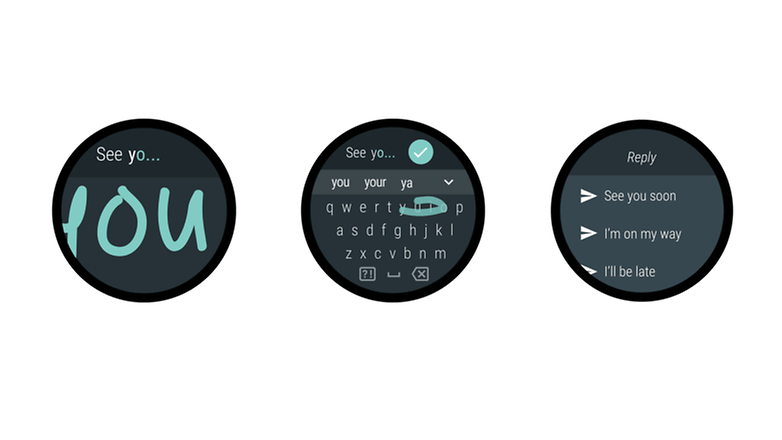 The Smartwatches on which the software is running, be clearly independent from your Smartphone with Android wear 2.0. 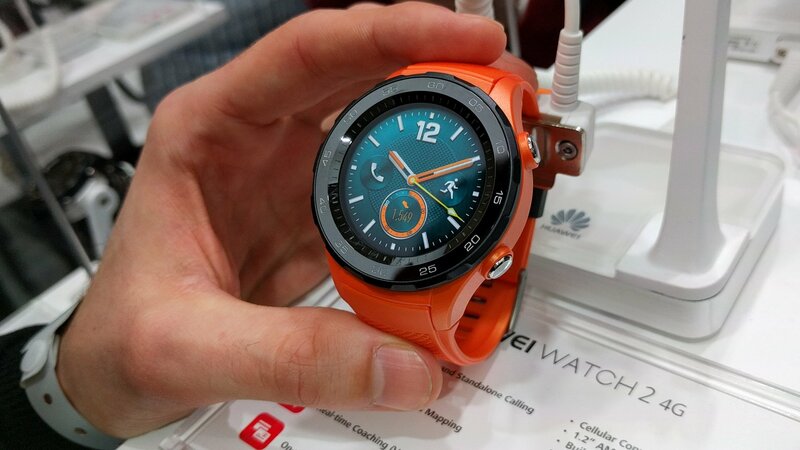 There will be more and more apps only for watches, which can be found in the play store on the Smartwatch. Means: you can download you applications directly on the clock. It is then no longer necessary to install of the apps on your Smartphone. This could be particularly useful for iPhone users. 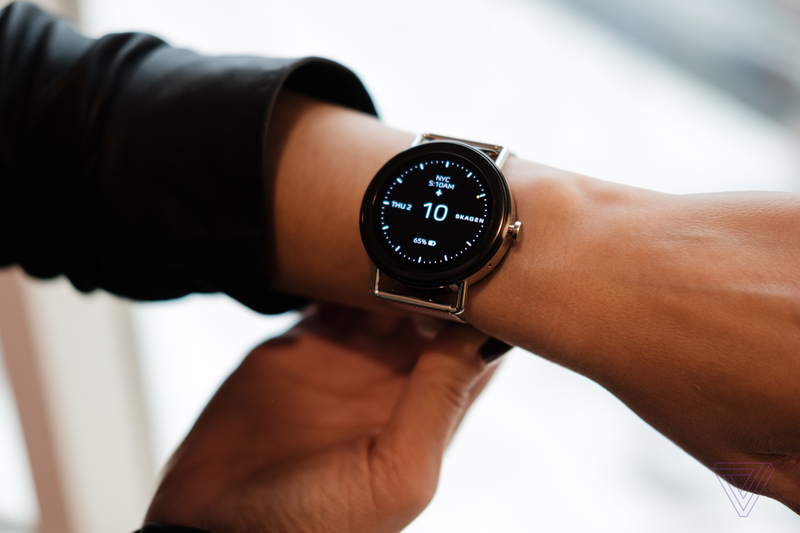 Because Android wear watches while work with the iPhone, the functionality is much narrower than in conjunction with Android smartphones. Apple does not allow a second app store next to its own on the Smartphone. This fact can be but deal with the play store on the clock. 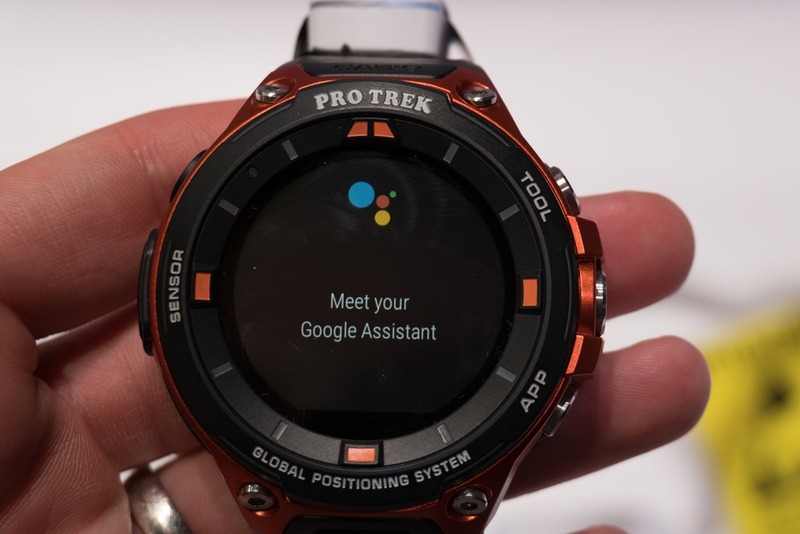 Moreover, Google is bringing the Google Assistant foreseeable on watches with wear of Android 2.0. You can dictate which not only your questions, he also brings ‘ smart reply ‘ feature with. Like in Messenger Allo, the Assistant can independently detect incoming messages, assign and deliver ready-made answers. Want your reply yourself, new funds available are you in addition to the speech input. You can draw characters on the display, or you can use a mini-QWERTY keyboard. Finally, Google has freshened up the navigation structure. 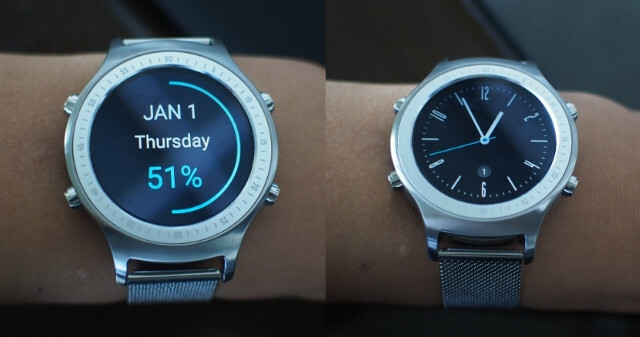 It wipes out the Watchface to the right, you will get in a circle arranged app overview. Applications can be started so much easier. 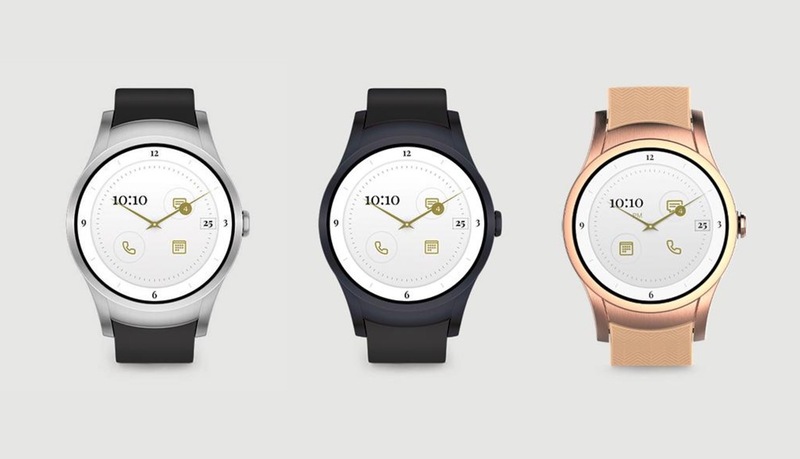 To celebrate the launch of Android wear 2.0 appropriately, Google will bring two Android wear watches on the market. You do not belong to the number of pixels, but are developed in co-operation with hardware partners (such as the nexus devices). The devices should wear the logos of the manufacturers. 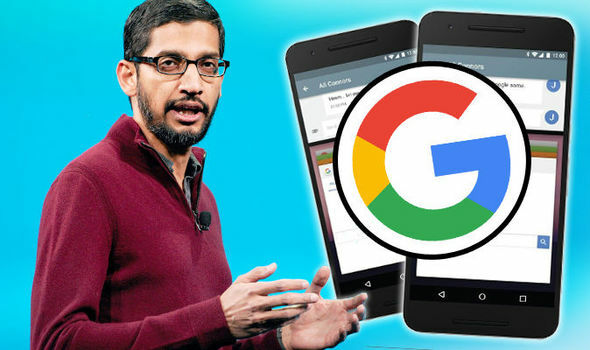 It is so far unknown whether Google has worked with with Lenovo, Huawei, ASUS, or another partner. 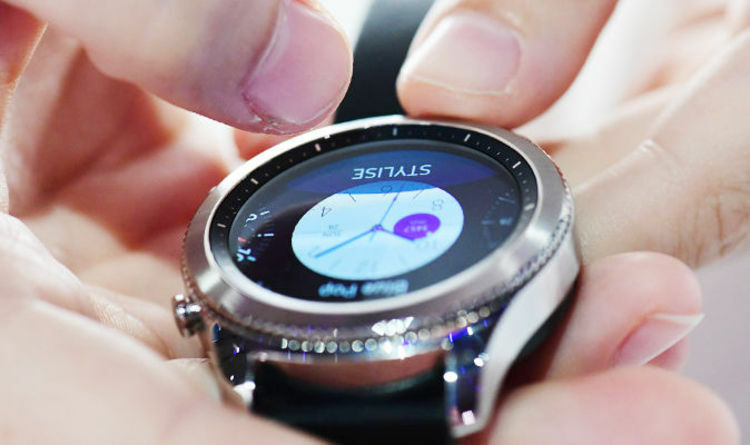 In addition, other manufacturers of Smartwatches with the system on the market will bring. One of the first copies will be the outdoor watch Casio WSD-F20 which appears in the April 2017 for 499 euros. 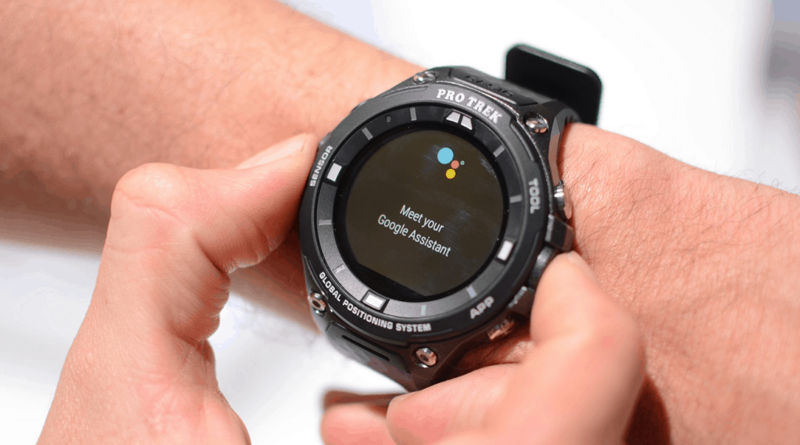 If you have already a Smartwatch with Android wear, receiving an update on the new version may. We have gathered here what manufacturers have a update for your device in Vista, for you.